This disclosure is provided in accordance with the Federal Trade Commission, 16 CFR Part 255, Guides Concerning the Use of Endorsements and Testimonials in Advertising. 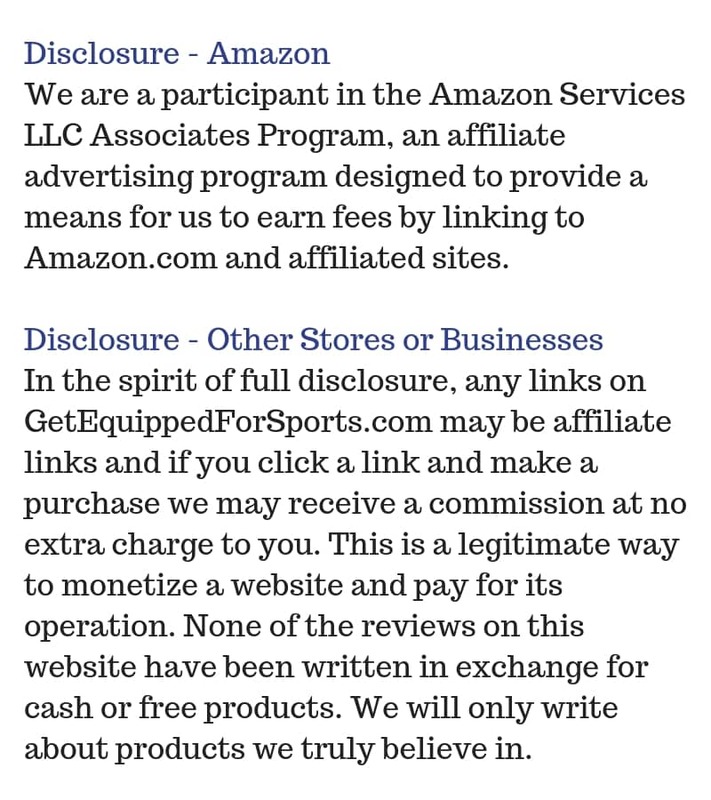 The following disclosure information attempts to fully comply with the FTC’s policy that requires transparency about all or any affiliate relationships that may exist on this website with Google Affiliate Network or Share a Sale or Amazon Associates and any vendors they represent. When you visit this website you should assume that all links on this site are affiliate links. If you click on one of these affiliate links and then purchase a product on the linked site the owner/s of the website will receive a commission. This is a legitimate way to monetize a website and pay for its operation. We are happy to disclose our affiliate relationships with the users of this website. None of the product reviews on this website have been written in exchange for cash or free products. Of course, it may be possible that our reviews are influenced by our affiliate relationships and may create a conflict of interest. We do not think there is a conflict of interest because we only write reviews about products we believe in. We strive to give you honest reviews and useful information to the best of our ability. Certain vendors may also pay to place advertising on this website in the form of advertisements, banners, widgets and/or hyperlinks. We are not responsible for claims or testimonials made by these advertisers. The compensation received by the owner/s of this website may or may not influence the content in advertisements or posts. 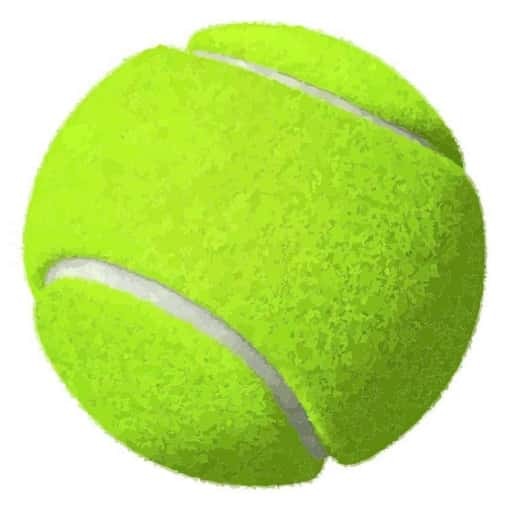 The opinions and reviews provided on this website are simply the website’s own. Any product claim, statistic, quote or other representation about a product or service should be verified with the manufacturer or provider in question.